Christine was appointed Director of Communications Training in 1999 to initiate and develop a communication training programme that would be both broad-ranging and wide-reaching. The programme is now in its fourteenth year and has had an impact on both undergraduate communication skills training and communication at practice level. Christine was awarded an Honorary Fellowship of the Royal College in 2009 and was presented with the Chiron award from the BVA in 2010 for her work in communication skills training. 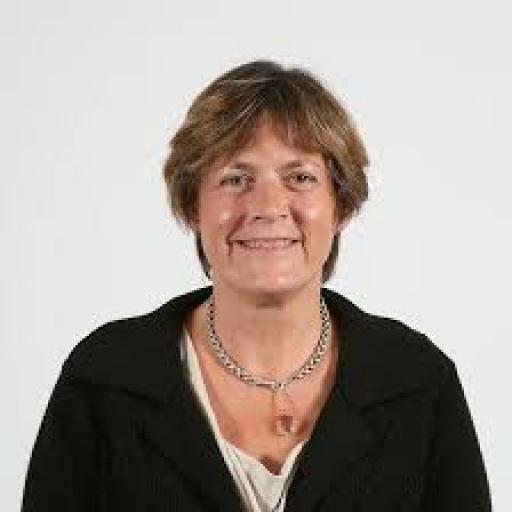 She is also Chairman of the Society of Practising Veterinary Surgeons (SPVS) Educational Trust and a past President and Treasurer of SPVS. Christine was also in practice for 17 years and a partner for 12 of these.